Mazda has updated its seven-seat Mazda CX-8 Diesel, only nine months after its launch in July 2018. 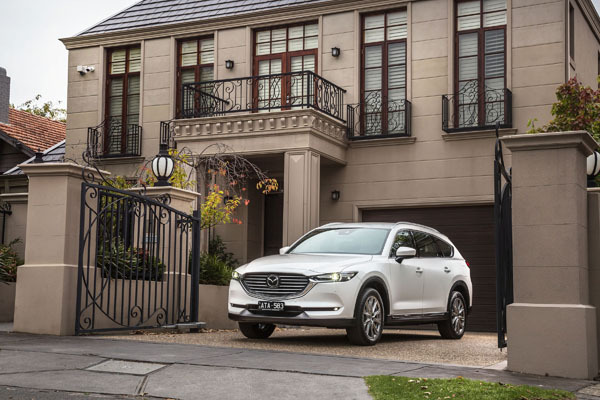 Mazda CX-8 has grown its equipment list and updated styling elements to strengthen its value-packed offering. Visually there are subtle changes to the bumpers. The CX-8 Sport’s 17-inch alloys now have a Grey Metallic finish while the Asaki’s 19-inch alloys are Brilliant Dark. 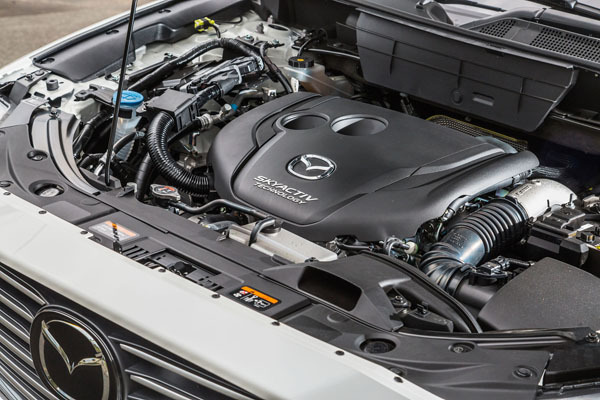 Mazda lagged in providing Apple CarPlay and Android Auto in all its models but is rapidly catching up and are now standard in all CX-8 Diesels. Handling is further improved by Mazda’s dynamics technology, G-Vectoring Control Plus (GVC Plus). This adds direct yaw control for improved stability and handling. The topline CX-8 Asaki now has front seat ventilation function, as well as a sleek, frameless rear view mirror and a more streamlined overhead console design. The use of LED ambient lighting gives it an upmarket feel.